Using marketing as a force for good in the world. We’re passionate about driving breakthrough business results for organizations that make the world a better place. And because our business model is designed for social good, it's not just the work we do – but how we work – that creates our impact. Global Prairie is part of a growing global movement of people using business as a force for good. 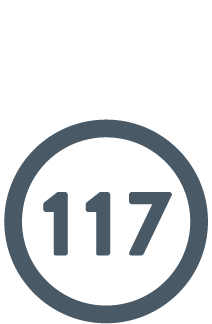 As a certified B Corp, we meet rigorous standards of social and environmental performance, accountability, and transparency. Our team is proud to count these companies as B Corp peers: Patagonia, Ben & Jerry’s, New Belgium Brewing Company and Athleta. 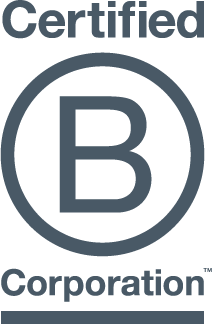 Learn more about B Corps. 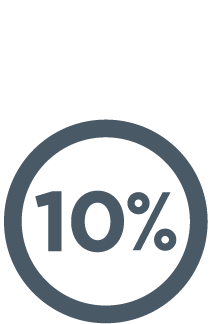 Every year, Global Prairie is proud to give at least 10% — and often more — of our profits back to our communities. Since our launch in 2008, we have donated more than $10M to civic and charitable organizations making a positive impact around the world. Global Prairie team members are given almost three weeks of paid time annually to spend volunteering for civic and nonprofit organizations of their choice. Since 2008, our team has served on over 275 nonprofit boards of directors, and we have impacted nearly 600 philanthropic organizations.